You’ll be amazed at the huge sound quality that this small speaker can produce, with 2 × 45mm active drivers and 2 × 45mm x 80mm passive radiators blasting booming bass and crisp high notes guaranteed to get the party started. 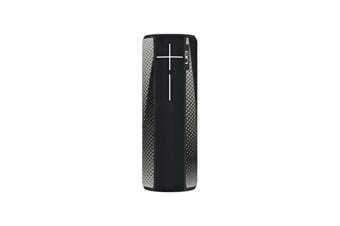 The UE BOOM 2 can pair up to 8 Bluetooth compatible devices, and can connect to two at the same time. 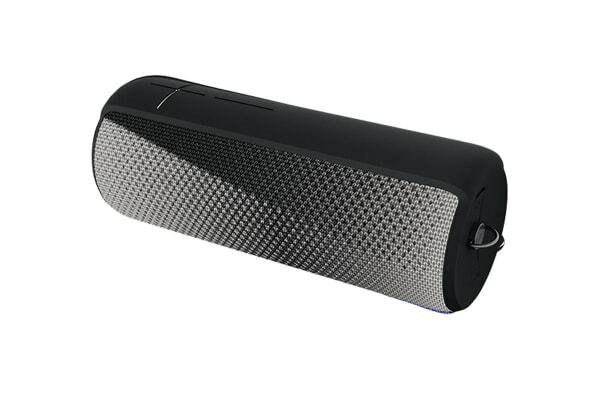 You can enjoy up to 15 hours of continuous music on one charge, andcontrol the tunes from up to 100 feet away!